This was my first time staying in a hotel apartment, everything was smooth and perfect. From check-in till check-out. The room were very spacious ! 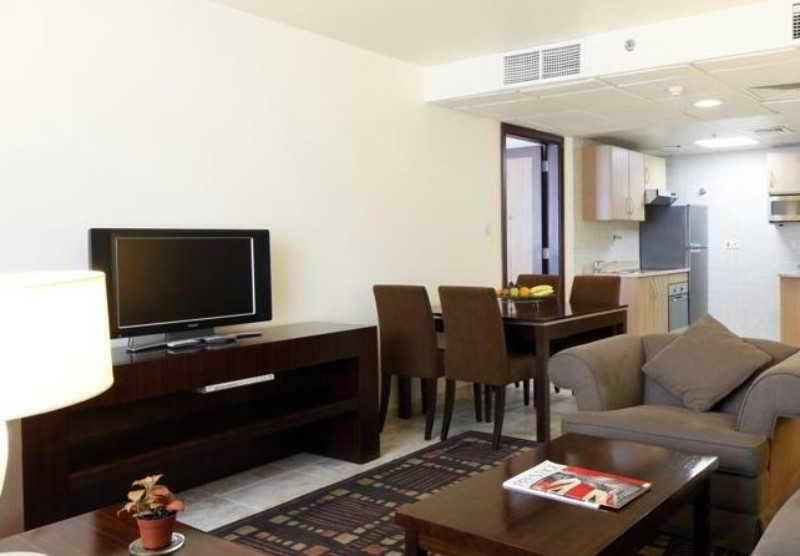 One bedroom + Tv Lounge + Kitchen + with all amenities (washing machine, cutlery etc). I would highly recommend this hotel apartment to anyone. I moved to Dubai for work and have stayed a week in three different areas to decide where to live long-term. 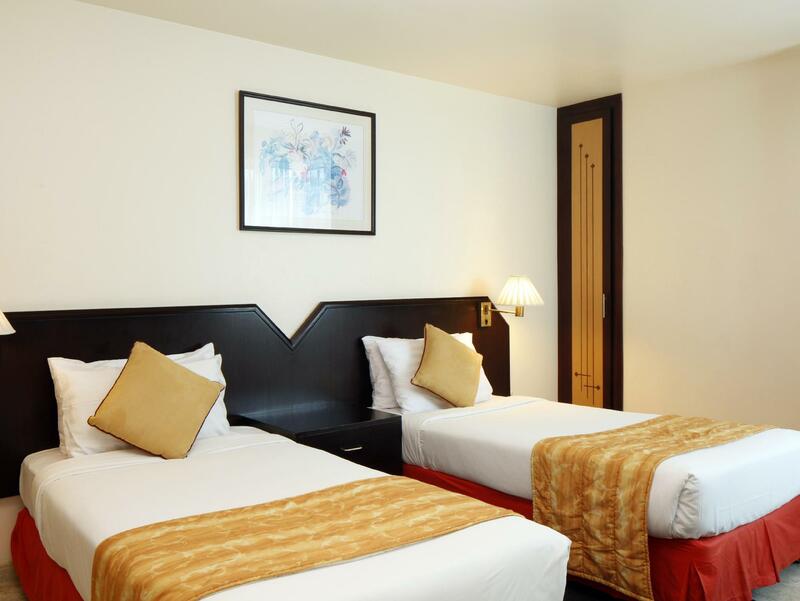 While Al Barsha has everything you need (restaurants, corner shops and the Mall of the Emirates within walking distance, this particular hotel is a bit old and tired. Rooms were large and had a kitchen but nothing to cook with and stains on the sofa and walls turns you off. If you are looking for a cheap convenient place to just sleep in a dark, depressing room its fine, but if you actually want to spend any time in the room look elsewhere. The photos are so miss leading. The reception staff was awful and the overall experience was alright but i wont rate it as good. 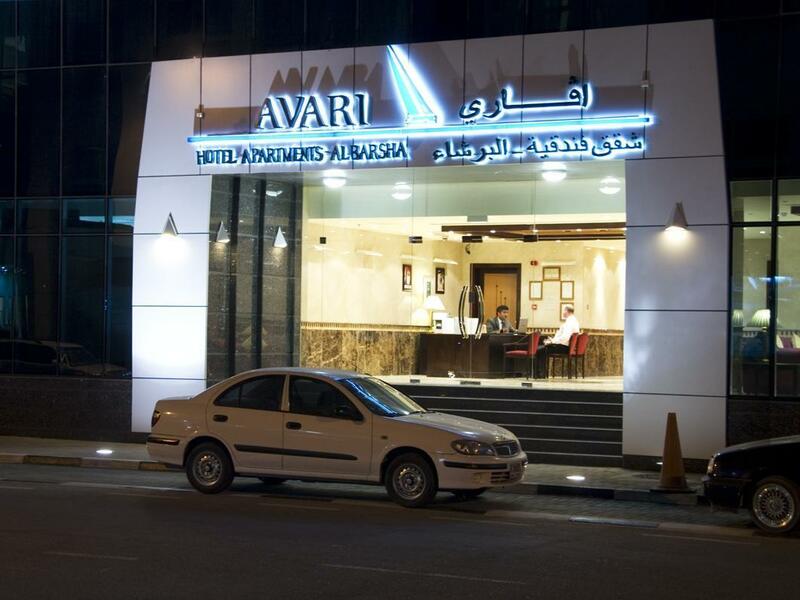 I feel this hotel is overrated for what it is in comparison for what you could get in dubai for the same price. Thumbs down from me. This is like having an apartment, more than an hotel. Very nice for long term. Very nice to access to Emirates mall. 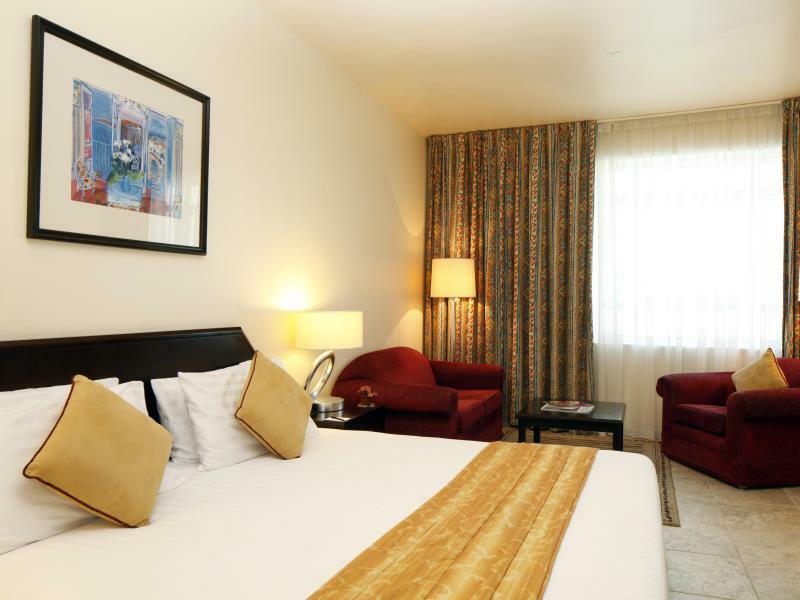 Location near Emirates mall, nearby restaurant, shopping! Good stay. Peaceful area. Clean rooms. It's more like a flat. Not serviced properly. สถานีรถไฟใต้ดิน Mall of the Emirates - ระยะ 1.09 กม.